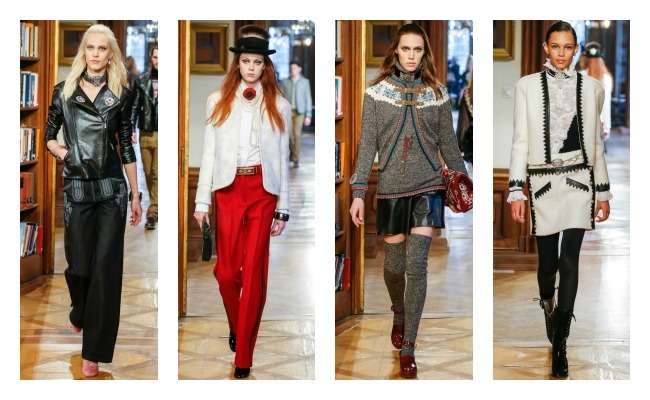 Kark Lagerfeld presented the Chanel Pre-Fall collection 2015-2016 in the city of Salzburg, Austria. This city, known as the jewel of baroque architecture and the backdrop of the Sound of Music, was the natural choice to host the 13th Métiers d'Art show. This special collection is presented every year in December in a city related to the history of Chanel and serves as a stage to celebrates the craftsmanship of Chanel's artisans.